The artist Johan Zoffany gives us a tantalising view of 18th century life in his unfinished depiction of a life drawing class at the St. Martins Lane Academy in London. 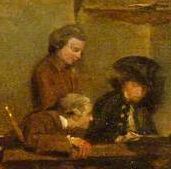 One cannot be more intrigued by this rare glimpse of a young man at the back of the room tutoring students of the arts and wonder if we are seeing a young Reverend James Wills? Alike, each to her sister doth refer. Mute verse is this, that speaking picture call’d. Documenting the life and work of the British artist James Wills is an ongoing and challenging journey. One compounded by scant if not misleading historical records, omissions & duplications. It's a task akin to being presented with 1,000 piece jigsaw puzzle of one of his fine portraits in oils to complete. But this one presenting itself with only one corner, two straight edges and a handful of middle sections to piece together. Each giving us tantalising glimpses of eyes, hands and drapery to start the jig saw puzzle with. 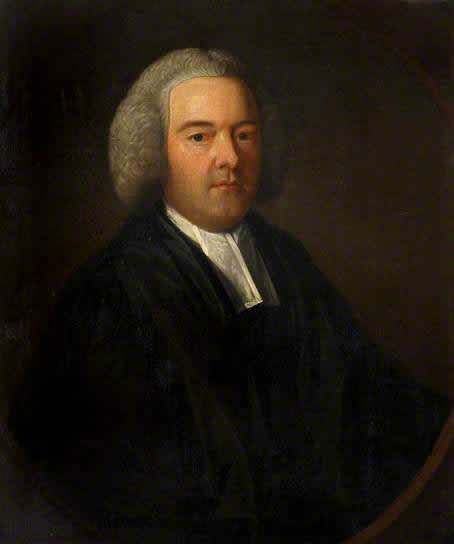 Authors and commentators of art history have cited James Wills death date as being in the latter part of 1777. However, the Parish burial record for this sad event is quite specific and places the funeral at St. Lawrences church in Little Stanmore, Middlesex on August 22nd 1776. This is the place where James Wills had been both curate and the incumbent vicar for several years and where full circle, George Frideric Handel was employed as composer in residence. 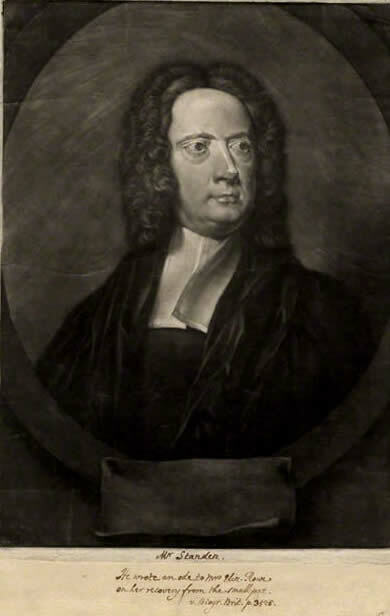 Here was a man whose charity for impoverished musicians James Wills strove to assist back in his days connected with the Foundling Hospital and Wills would undoubtedly have seen him perform the Messiah there at his first benefit concert for the Hospital in 1749. 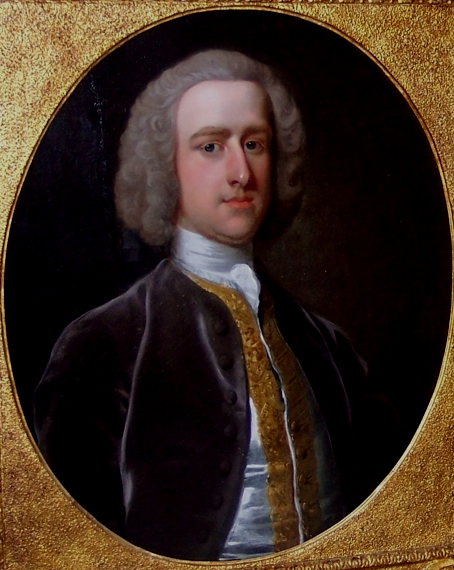 James Wills was likely born in London in 1705 and into a wealthy family. Here he attended a public school which gave him a thorough grounding in the classics and specifically Latin. This was a subject in which he was an outstanding scholar. During his life was married at least twice, latterly on 17th November 1759 to Ann Bland from Holborn in London and a widow herself. 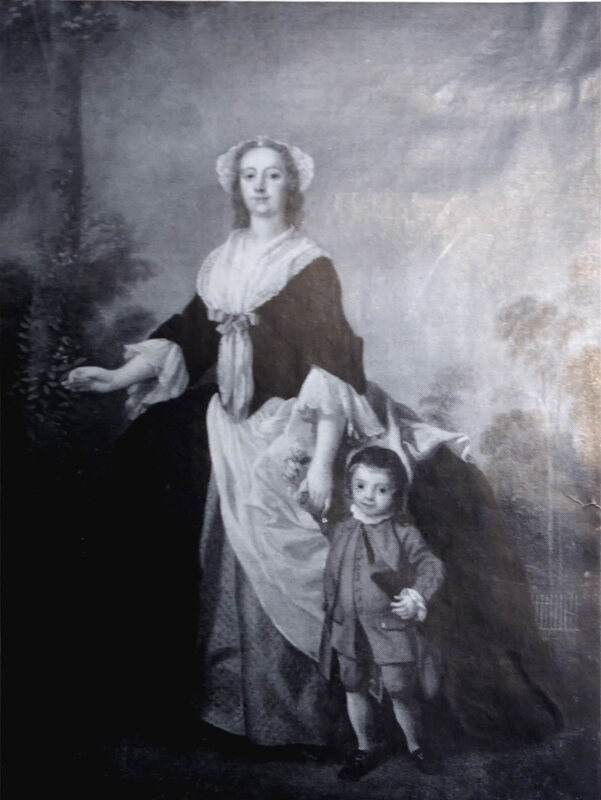 It seems fairly certain that the young James Wills, the future British Historical painter and portraitist with what he called ‘a passion for history painting,' was in Italy around 1722. His name appears listed at the Padua University records of 22. 9.1722. Thus it is entirely possible that he studied both art history and traditional history painting in Rome. It is clear that in his translation of Du Fresnoys tome much later in his life, he refers to several paintings he has seen there. What is known about the artist James Wills, is that a pastel self portrait was acquired by the Florentine collector Niccolò Francesco Maria Gaburri (1676-1742) in that same year. Here is a man it is believed, probably assembling his autoportrait collection in order to record the images of artists for a future dictionary of painters. 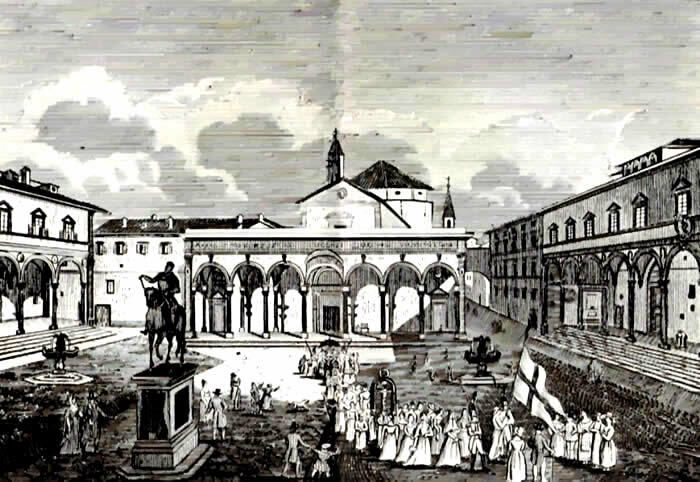 In time, this important collection would be lent to an exhibition in 1737 at SS Annunziata in Florence. Museum Secretary to the Royal Society. 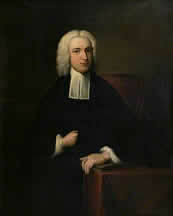 Half-length portrait in black clerical robes by James Wills 1737. 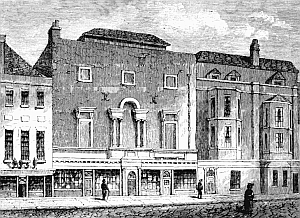 As a young man recently returned from the Continent, James Wills, like many artists, frequented Old Slaughter’s coffee house in London’s fashionable Covent Garden. This was one of the most famous of all the Georgian London social meeting places. A place where Britain’s artists and intellectuals would meet and a venue where James Wills would in turn befriend the influential British artist, William Hogarth. The result of that profound encounter was that James Wills became both a Director and Tutor to the newly formed St Martin’s Lane Academy. 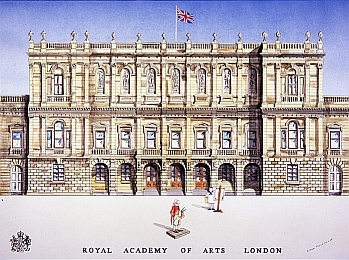 The organisation which, back then was really the first dedicated British Art School. Here for near the next thirty years, the most serious of British artists who could afford the two guineas start fee and the 1 ½ guineas a year thereafter, subscribed to tutelage at St. Martins. Clearly it was the fore runner of the prestigious Royal Academy (the RA) which was founded in 1768 and to which James Wills angst would latterly be directed. After its re formation in 1735, the St Martin’s Lane Academy became a hive of activity and the breeding ground for Britain’s upcoming artists, architects, potters, designers and print makers. Included on that list were people such as the young Thomas Gainsborough, Francis Coates, Thomas Hudson, George Knapton, Robert Maberly and John Shackleton the Principal Painter in Ordinary to the King of England. There were also were clerics, nobles and business men. "The academy for the study of painting & other artists is carryd on and conducted by several, Ellis, Hayman, Gravelot, Wills— &c..."
Its primary art tutors listed there were listed as being: Wm. Hogarth, who had no official role, Francis Hayman RA (1708/2 February 1776) who was in charge of History painting, Hubert François Gravelot 1699/1773, concentrated on teaching Drawing. George Michel Moser (1706/1783) was in charge of the art of ‘Chasing’ and Louis-François Roubiliac (more correctly Roubillac) (1702/1705) Sculpture. Richard Yeo. RA (ca 1720/1779) the engraving of seals. 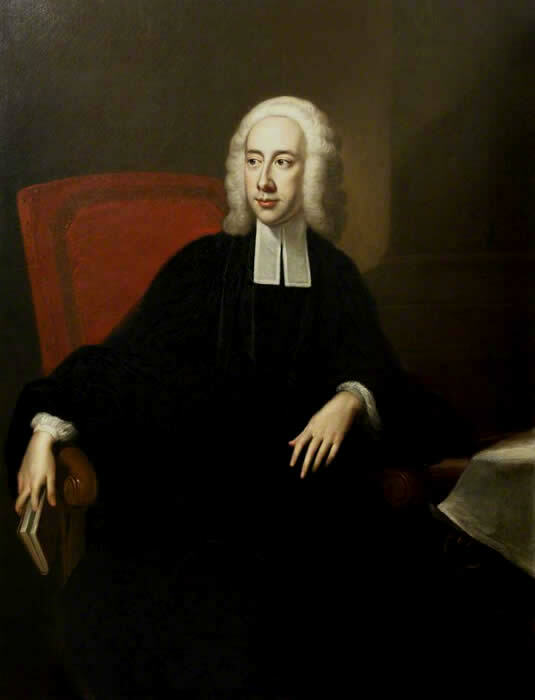 There is an unnamed painter in attendance who was likely George Lambert (1700 /30 November 1765) who taught landscape painting and James Wills, who was also the treasurer, taught not unusually, portrait painting. Clearly James Wills was seen and accepted as both a proven and a talented artist. 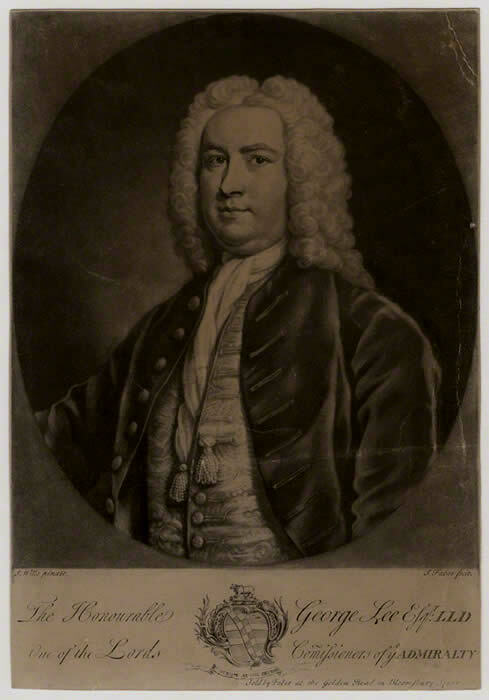 Not only by artist William Hogarth but his immediate peers and was justifiably worthy of both their trust and this post as tutor of portraiture at St Martin’s Lane. But James Wills at this time hated the state of 18C British art with a passion, sharing the political view of his friend William Hogarth. 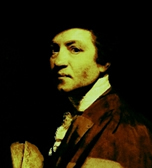 He also grew to despise, as would become clear later in his career, perhaps even more than Hogarth did, the young and overly talented artist Joshua Reynolds. Reynolds was a man who wanted art to be taught ‘officially’, the correct way, by copying the old masters or making drawings and studies of plaster casts of ancient sculptures. Hogarth’s more modern doctrine, one followed and supported by James Wills, was far more clear and simple solution to the issue. Underlining that ‘art was for the ordinary people and not just for the aristocracy.’ A solid working class ideology. Here then was the political catalyst for what was to lie ahead in James Wills troubled career as an artist. To date, nothing of great detail can be told of the earliest years of James Wills life, but it is evident that he was exceptionally well educated as he was a proven Latin scholar as I have previously mentioned. 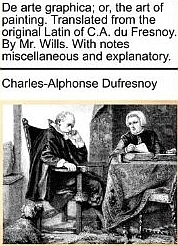 Equally, it’s clear that the French painter and writer Charles-Alphonse Du Fresnoy, whose lengthy poem, De arte graphica(1668) written entirely in Latin and more a treatise on art and how it should be conducted, affected and appreciated, had a remarkable influence, not only on James Wills, but on society of its day. James Wills revered in Du Fresnoy’s words, seeing them as his champion and the work itself, the perfect model that all good artists should follow. In his eyes, its mother language, Latin, was also the only respectable and correct way to tell it. 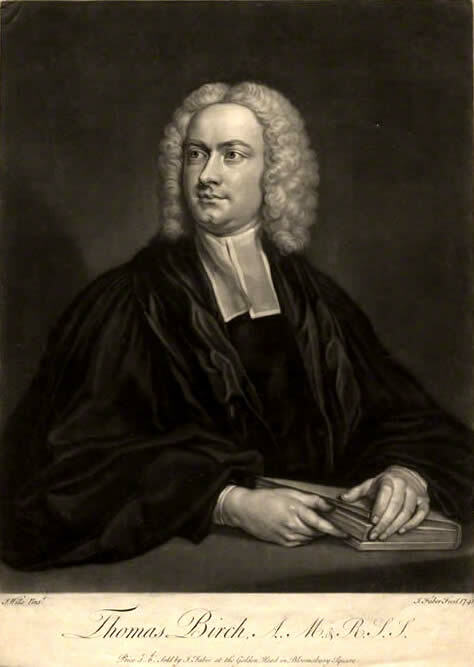 Having studied and followed its doctrine, James Wills would go on to translate and correct the original Du Fresnoy prose in 1754, though you might ask why? Alas, James Wills’ Latin translation was not without great criticism from many, including fellow artists and critics who saw it to be dry and uninteresting. Some went as far as to say, boring. For instead of translating and improving the original text into English, as would be expected in this 18th century, modern day age, Wills preferred to honour the words by using a more modern and grammatically correct Latin. Thus making his rewrite one without supplementary addition or re interpretation of its content. Except in that there would be a biographical insight into the life of its author. 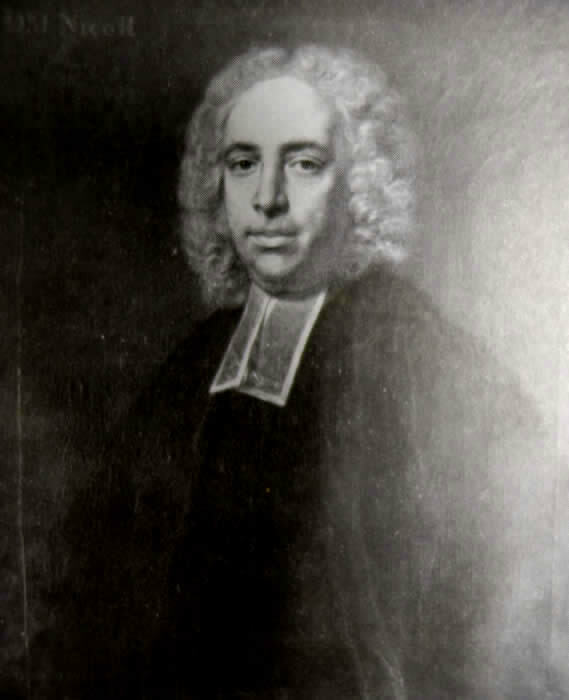 Monsieur Du Fresnoy, based upon studies and research of his life supplied by James’s good friend, the antiquary Thomas Birch. Whilst master of portraiture at St Martins Lane Academy, Wills would go on to meet many aristocratic individuals attending its drawing classes, in the main, there to improve their own draftsmanship skills. 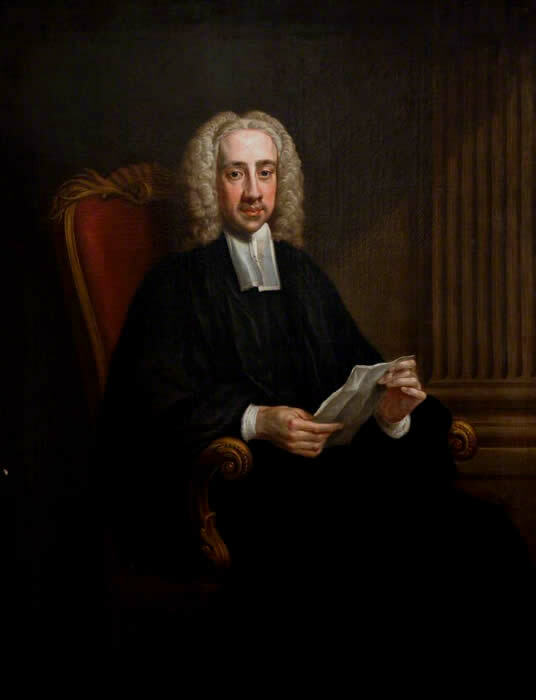 This included many members of the clergy and its hierarchy, high court judges, lawyers, architects…..all of whom he would concentrate his talent of painting portraits of as he never rose to the great heights of painting Royalty as we shall see and understand later. Records of individual works of art by James Wills are equally scant and in many cases inaccurate, with many of the formal academic listings of James Will's known paintings. Many of Will's works are clearly lost, forgotten, simply overlooked, or innocently described as ‘school of’, or ‘English School’ Sadly left until now without an accurate attribution. Countless numbers of his portraits must today be left unattributed and thus not picked up by any compilation of the major institution lists and records. However, this ongoing and ever building catalogue of his known works now grows daily and is pressing 50. But this is still a scant number of paintings for a professional artist over a lifetime of working. But many of his works of art are backed up by clear indications of their existence and citing him as the hand. This is documented in letters, accounts and diary entries of his sitters we have found. Usefully, the mezzotint reproductions of his many portraits of the Judiciary, Clerics, Nobles and Socialites, define the original author of those works from which they had been copied. In them we learn they were specifically being James Will's doing. It is equally interesting that in looking chronologically at his life, there are huge gaps in the time frame where no artistic product as yet has emerged and can be listed. But it seems impractical and almost impossible for a working artist and one active and in his prime, would not be turning out product for numerous numbers of years. 1772 Wills was appointed to the living at Canons,Little Stanmore St Lawrences., by Hallett's grandson. he was a prominent cabinet-maker of St. Martin's Lane. William Hallett had built a residence on part of the foundations of the great demolished house. Preached an important sermon before the Chartered Society of Artists at St Pauls Covent Garden for which he received £30.00 gns. Appointed Chaplain. Published as: A sermon preached at St. Paul's Church, Covent-Garden, on Monday the 19th of October, 1767. Before the Incorporated Society of Artists of Great-Britain. Being the Day of their Annual Election: St. Luke the proper Day, being on Sunday the 18th. By the Rev. 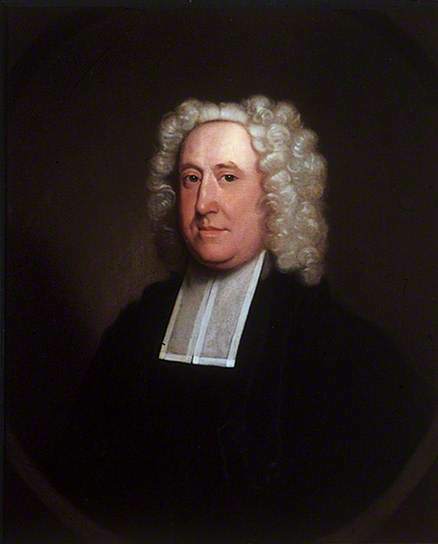 James Wills, Chaplain to the Society and Curate of Whitchurch. 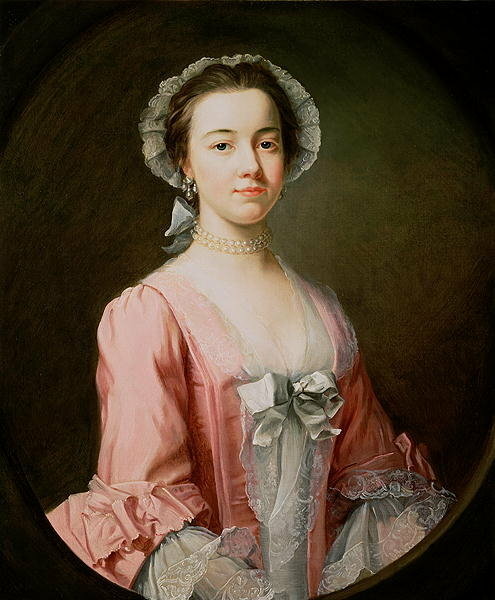 1764 Paints a portrait of Miss Elizabeth Turner. Daughter of Sir Edward Turner 2nd Bt. 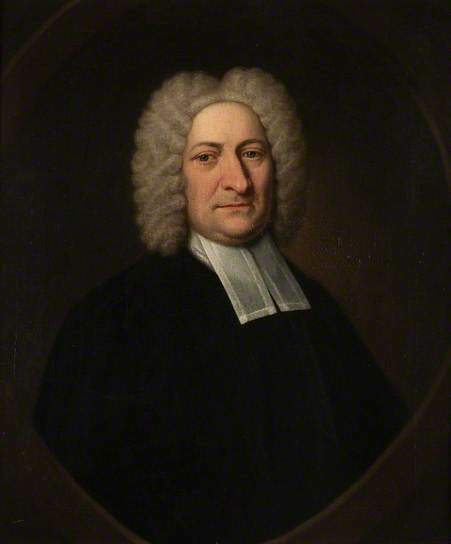 (1719-66), of Ambrosden, Oxon. 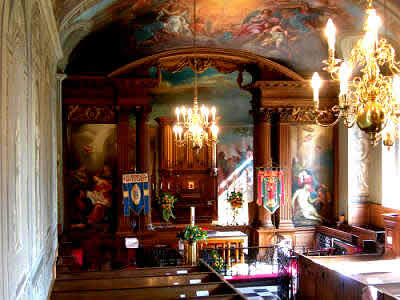 1759 *Married Ann Bland 17th Nov. at St Andrews Holborn. Listed as Clerk of the Parish of Northolt Middlesex. Wills listed as Widdower. 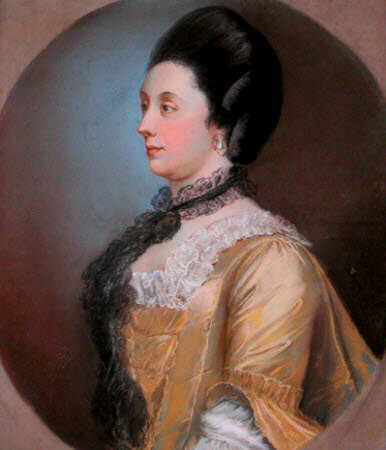 Anne Bland listed as Widdow of Holborne. Married by Licence. In the presence of Peter Toms and Mary Price. Paints portrait John Nicoll. Canon. 1755 Paints a Portrait of Sanderson Miller at Radway Warwikshire. Gabburri the collector: Wills self portrait exhibited SS Anunziata Florence. The Foundling Hospital was a children's home established in 1741 in London for the "education and maintenance of exposed and deserted young children" by the philanthropic sea captain, Thomas Coram. 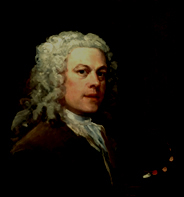 His friend William Hogarth, who had no children of his own, championed the cause and became one of the founding Governors. In 1746 In 1746 James Wills is persuaded by his friend William Hogarth, though I really don’t think he would take much persuading, along with artistic colleagues such as Joseph Hymore and Francis Hayman (fifteen contributing men in all) to paint and gift to the hospital a number of religious pictures especially created to decorate the Foundling Hospital. Thus the artists were seen to be promoting British ‘history painting. By donating those major works to this ever popular ‘peoples’ charity. Hogarth knew that Britain, which until that time had no major venue for artists to exhibit their works on a regular basis as the French did with the Académie des Beaux-Arts, Paris, that Britain would indeed now have such a venue. 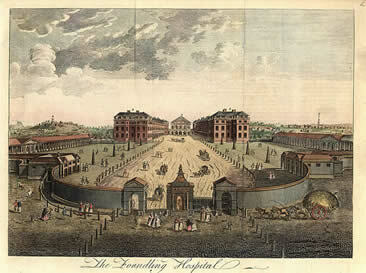 The Foundling hospital could therefore be called upon from then on in, to provide the perfect opportunity for them to display their works of art and was in essence, to become the first proper contemporary art gallery in the country. The artists involved with the hospital were all made Governors, thus rose in the eyes of society and would now meet there on a regular basis. So in the year 1746, James Wills presented one of his most major pieces of art to date. 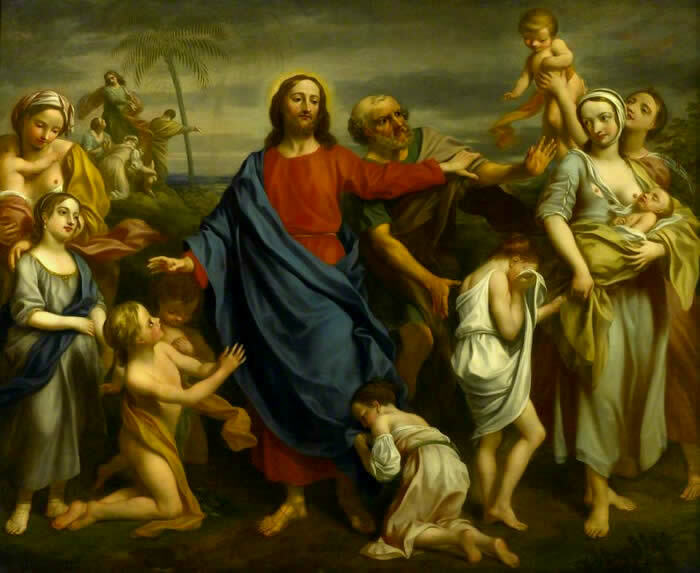 A large painting called; ‘Suffer the little children to come unto me and forbid them not.’ [Alt: Little Children Brought to Christ.] Seen on the right. These were works generally revered at the time as being amongst the best historical paintings ever created by British artists. The coming of the RA. By 1754, the time James Wills was translating Du Fresnoys book from the Latin, due to the politics of the time, he was watching his career as an artist founder and gradually slip away from him. 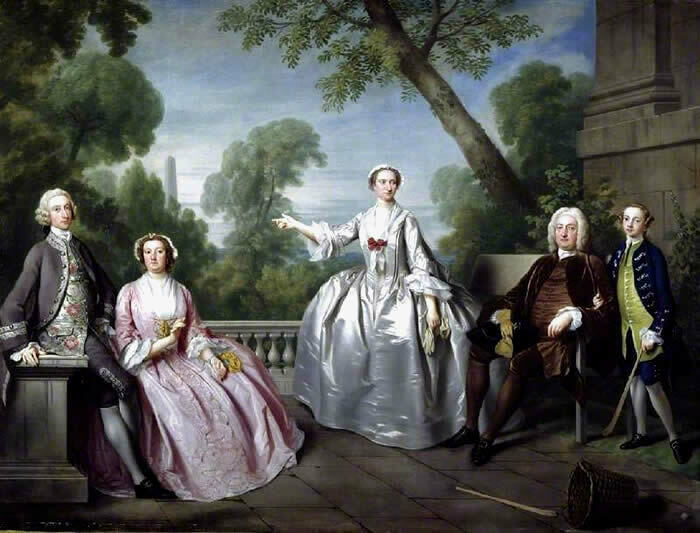 Finding himself pushed further onto the outside of the group of ‘more fashionable artists,’ those championed by critics and ‘literary men’ such as Kneller and Gerves and including the more and more resented Reynolds. Reynolds was a man now heading up a group of artists getting the very best of commissions and because of them, national acclaim. Without the open admiration and sanction of society, Wills took refuge in the pride of his art. “If I acquit myself as a painter, I shall be satisfied,” he wrote. Wills de Arte Graphica p.iii. Arts politics became the profound catalyst to his eventual downfall & with arguments and vast differences of opinion confronting him, Wills was resigned to what he viewed as his eventual and total failure as an artist. History records that in May 1761, a Royal Charter was obtained and the newly formed ‘Incorporated Society of Artists’ born. With many founder members of the St Martin’s Lane Academy and prominent artists still striving to promote and exhibit British artist’s works, completely abandoning the original ship. Though James Wills was a formal part of its set up, he somehow slipped or was pushed through the net? During this important transitional period in British art, James Wills is best remembered for his ferocious and very public literary attacks. The first on his archenemy, Sir Joshua Reynolds. Here was a painter who, along with others, left the Incorporated Society of Artists almost immediately that it was set up, to form the Royal Academy and secondly, he squared up to the equally successful and distinguished Irish artist, James Barry. 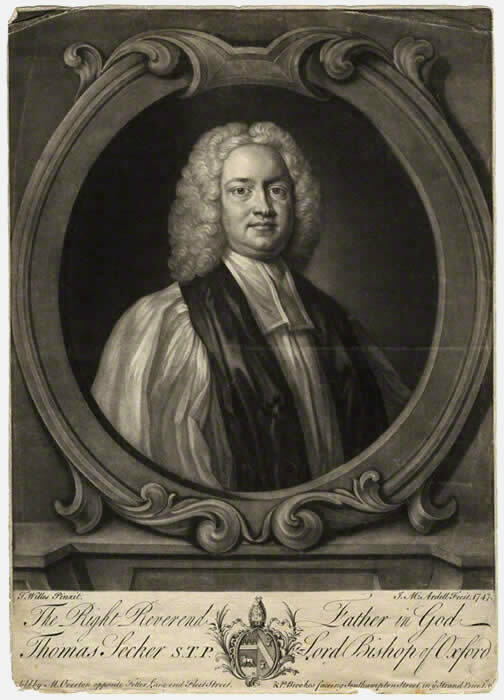 James Wills scathingly sarcastic opening remark in his sermon preached as the newly sanctioned Chaplain to the Society of Artists at St. Pauls Cathedral on Monday the 19th of October, 1767, is testimony to the fact. 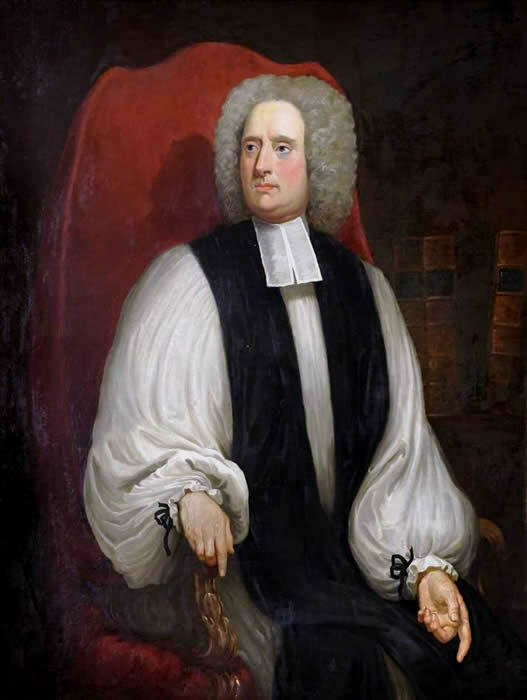 In his published sermon James Wills personally places the blame directly at the feet of very specific authorities and viciously poured scorn and criticism upon Joshua Reynolds and James Barry who held quite opposite views to his own. And that’s precarious talk. Talk that could find him locked, forgotten and and banished to a debtors prison, or committed to a dank asylum, ‘vanished’ for life.... or even worse! It is true, the King had approved the RA and was its Patron and it was indeed now showing the elitist traits that Wills abhorred and had warned of. In only allowing an elite elected membership and completely restricting the viewing of its exhibitions to substantially eliminate the working class. Quite openly and regularly publishing his scathing comments and blunt views in the most powerful tabloid of the day, the Middlesex Journal and hiding under the interestingly chose pseudonym of ‘Fresnoy,’ James Wills faced a disastrous future. In no short measure, he watched his career falter, slow further and eventually tumble. In his mind, he felt he was a total failure as an artist. 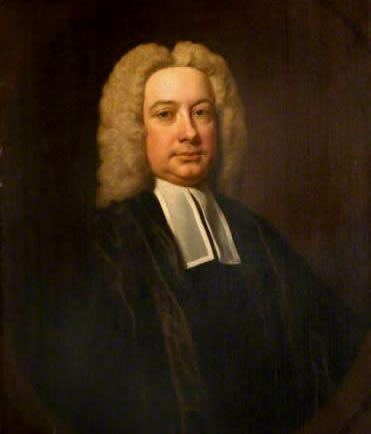 James Wills had first turned to his God and the church and became ordained as a minister by Bishop John Thomas of Lincoln at the Bishop's Palace in Buckden, Cambridgeshire on the 22nd of September 1754. 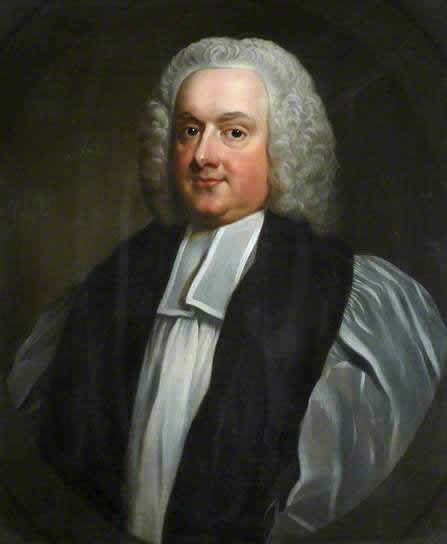 Without a formal degree from a British University education, allowing a formal sponsorship for entry to the clergy was acceptable and quite normal in this time. Particularly when proven academic ability shone. 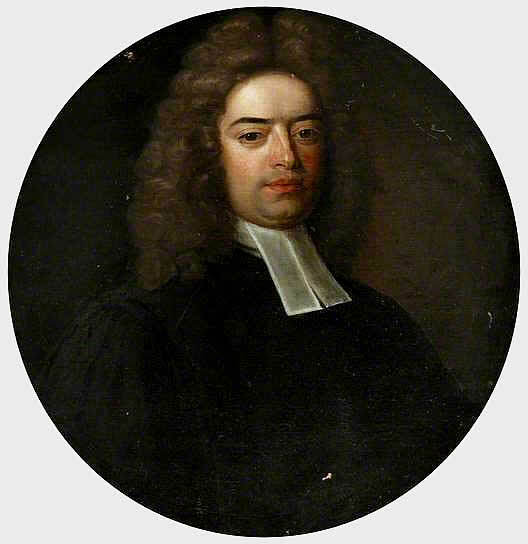 Church records, were, until recently, totally inaccurate about the Reverend James Wills and in the main they were mostly missing and that is odd? Whether that is 18 century spin doctoring and deliberate eradication of the man from public record by the church is questionable, yet understandably quite a plausible view bearing in mind his radical outbursts. Finding his name appearing quite often in hand written parish records as a priest presiding over burials, weddings and christenings, those errors have now been corrected by the C of E archivists and we are building better and more accurate picture of the chronology and appointments that he held within the Anglican church. 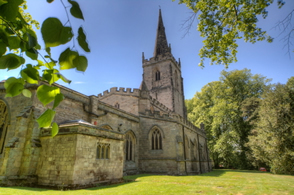 James Wills was first posted as Curate, to Market Bosworth and Shenton in Leicestershire. However, this was to be a miserable time in his life, though it is clear he did not entirely give up his love of art or indeed painting, nor did he miss out on the opportunity to fire a broadside at old rivals and even old friends! This became evident once again in his disappointment of his old friend William Hogarth when he produced his book; Analysis of Beauty, which he published in 1753. In which Hogarth describes six principles which independently affect beauty; ; fitness, variety, regularity, simplicity, intricacy and quantity. A Victory over the French and a letter from a kind friend whom I have so long experienced are too much to be silent especially as in that letter there is a confirmation of what I doubted the continuance of. Mr.Yorks Goodness these are things for which I cannot be enough thankful. You are very kind in promising your endeavours with regard to another curacy. What is really interesting is that in an earlier letter to Birch from Market Bosworth, James Wills talks about himself rather oddly in the third party. “Our roads grow intolerable, we have nothing but tempests here within and without Doors. I, who had contacted my self to my humble room, am free from these commotions. I thank God my Duty is a pleasure otherwise I should be most unhappy. I retain nothing of worldly vanity but (?) ‘fringe’ paper about my candle and a cloth at breakfast which I will not give up. Trying to find information about James Wills in the town of Market Bosworth proved difficult, but we are able to build up a picture of life in at the time from the Peter Foss book, ‘The History of Market Bosworth’. A John Throsby was a visitor there a few years after Wills had departed and found the settlement and the church “in a poor state”. The pipes of the old organ were “jumbled in all directions”. 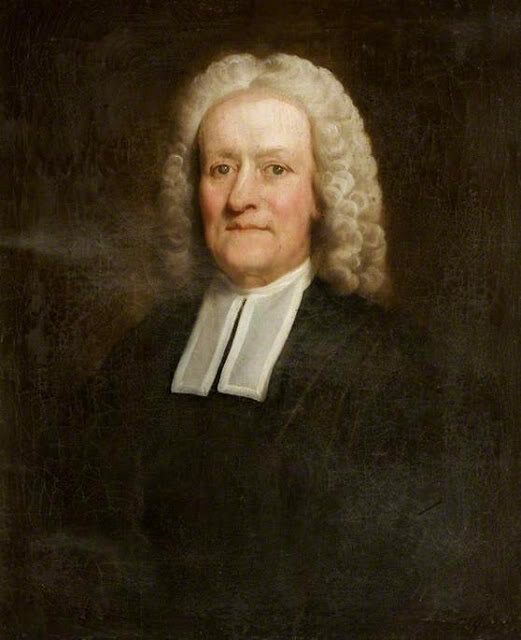 At about the same time John Byng visited and wrote, “I happened to come across the town of Bosworth, if anything so mean can be called one”. There are many factors which probably contributed to Wills misery. Least of all loneliness, bitterness, failure and lack of self-esteem. He was a widower after all, until he remarried again the following year back in London. So, it would seem that his old friend and ally, Thomas Birch pulls more strings once again for James Wills and he suddenly finds himself back in London. Somehow becomes the Chaplain to the Society of Artists, gets mixed up all over again in artistic rows and arty politics, then finds himself out of the capital holding yet another curates position. This time in Northolt. Before finally ending up at St. Lawrences church Little Stanmore, Middlesex. A lovely church full of equally lovely paintings following its earlier restorations and additions of Italian style frescoes. There is for certain, much yet to learn and add to this ongoing story. As in the case of the other three biblical scenes displayed in the Court Room, Wills’ subject is an allusion to the benevolent work of the Foundling Hospital. It depicts an Apostle who is trying to turn away a bare-breasted mother and her child, but Christ urges him to be compassionate. The Society of Artists of Great Britain, 1760-1791 ... p.282-3. 1768. 182 A landskip with the figures of WILLS, Rev. James Summer, and attendants, as described in the Spectator, No. 425. St. Peter returning from Prison. "The Society of artists of Great Britain, 1760-1791; the Free society of artists, 1761-1783 ; a complete dictionary of contributors and their work from the foundation of the societies to 1791"
1 76 1. 132 An historical sketch, the return of St. Peter from Prison. Free Society. 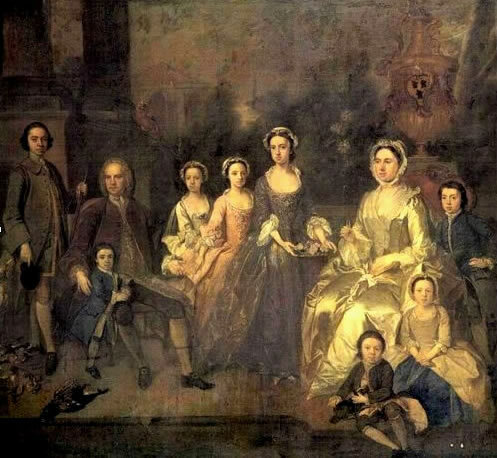 Croftes family of Saxham Parva, in Suffolk. “There are three portraits of Clarke at the Exeter Hospital. The largest, an oil painting by James Wills, hangs in the board-room; a small portrait, in crayons, is in the dining-room, and with it is a mezzotint engraving by Haskol, after Wills, but differently treated. 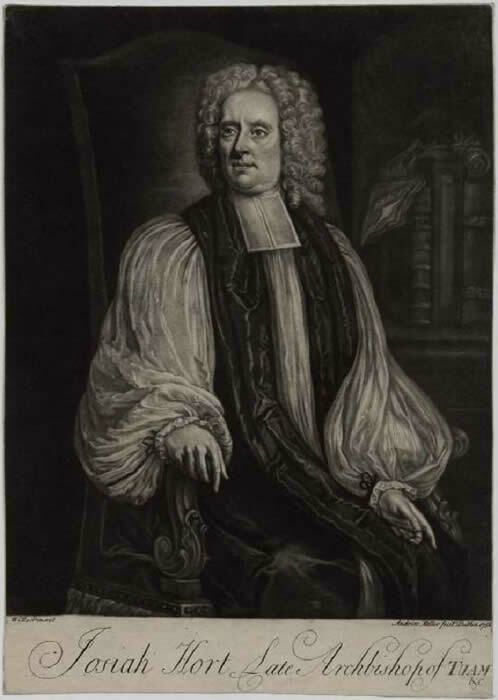 Lancelot Blackburne Bishop of Exeter, Archbishop of York. Ld Chancellor Hardwicke, Obt. 1764. Aet 74'. A three-quarter length portrait, standing to right, wearing robes of Lord High Chancellor, which he became in 1737, a paper in his left hand, his bag of office at his right, right hand extended in front of him. 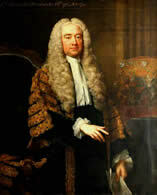 A similar portrait is in the Middle Temple and is inscribed with the date 1740. 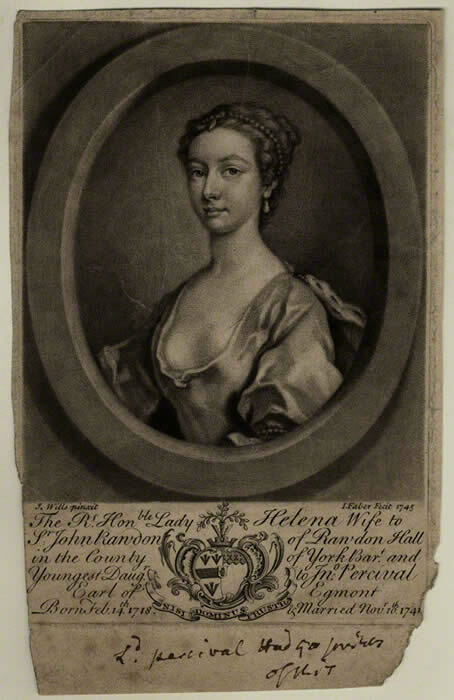 Lady Helena Rawdon (née Perceval) Countess of Moira. 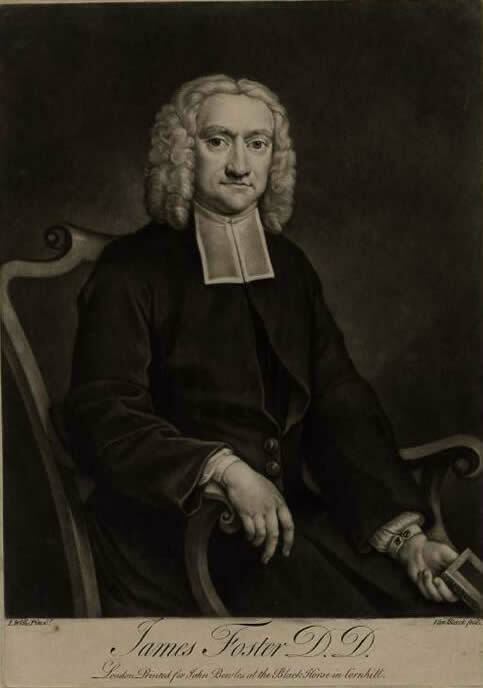 Portrait, three-quarter length seated directed to right, smiling towards the viewer, right hand on the arm of his chair, left hand holding a small volume in his lap, wearing dark suit with clerical bands and chin-lenght wig; after Wills; state after publisher altered from T and J Bowles to J Bowles and Son. Pos. Clare College Cambridge cat 1985 no 120 as artist unknown. 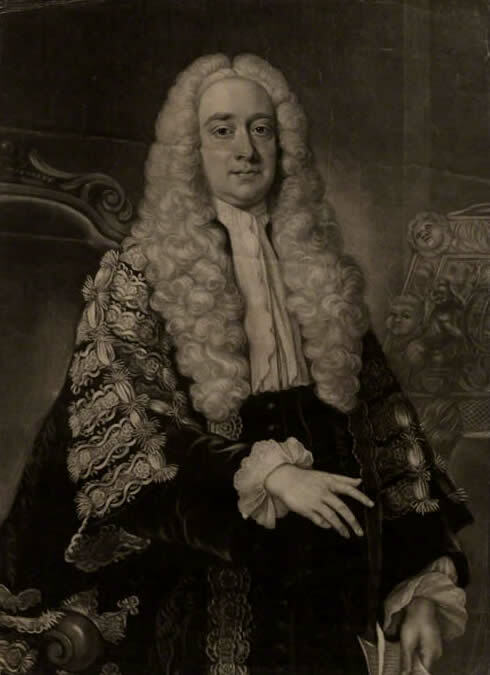 He was Member of Parliament for Brackley, 1733 to 1742 and afterwards represented Devizes, 1742 to 1747, Liskeard, 1747 to 1754 and Launceston, 1754 to 1758. Whereabouts of the original painting are unknown. 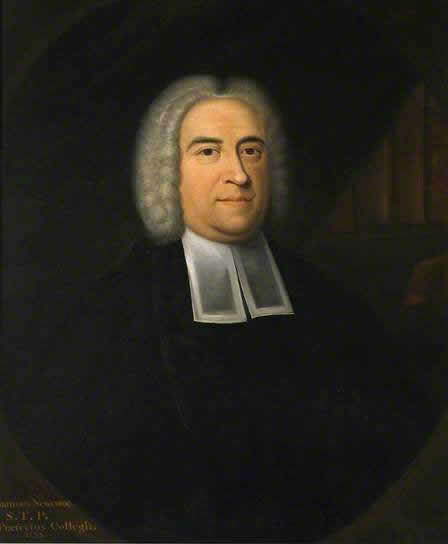 Joseph Standen Rev. Vicar of Speen Berks. Lit: Anecdotes of Painters who Have Resided Or Been Born in England: Edward Edwards spelling mistake. 10 3/4 in. x 7 3/4 in. (273 mm x 197 mm) plate size; 12 1/2 in. x 9 in. (319 mm x 228 mm) paper size. 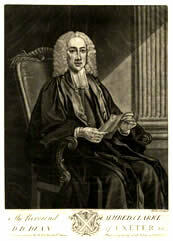 Stipple engraving by J. Hopwood after J. Wills. The portraits of Herring are discussed by Ingamells Catalogue of Portraits at Bishopthorpe Palace, 1972. Herring had promised to sit and may already have sat, to 'Willes', presumably James Willes / sp. A further painting is cited Ingamells A1 - Courtaulds List 1987 No 36 As attrib. Collection: Christ Church, University of Oxford. 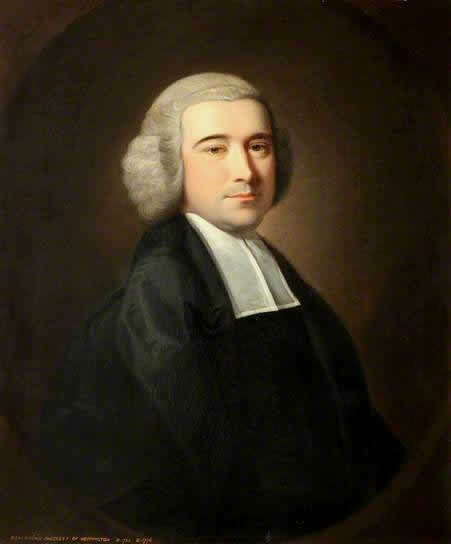 Lit: Gutch; List of church portraits 1790. This picture by Wills was in the hall. It appears to have been acquired between 1766 and 1770. See 172. 2nd daughter of Sanderson Miller. 28th July SM: Finished Sue and Mary’s pictures. 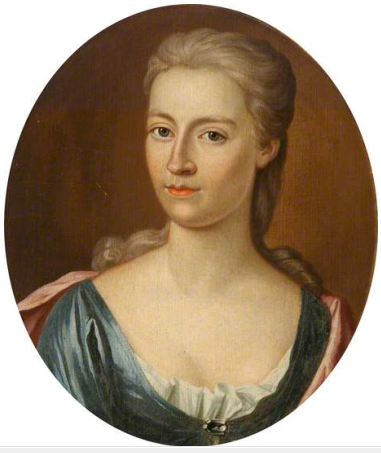 Lit: Diaries of Sanderson Miller P 238/ 3: In a letter of 26th July 1756 unrecorded in the diary Lady Lyttelton reports she has obtained art Birmingham a rather large piece of canvas than she intended for the portrait of “my child” She suggests that more of her figure is included to compensate. 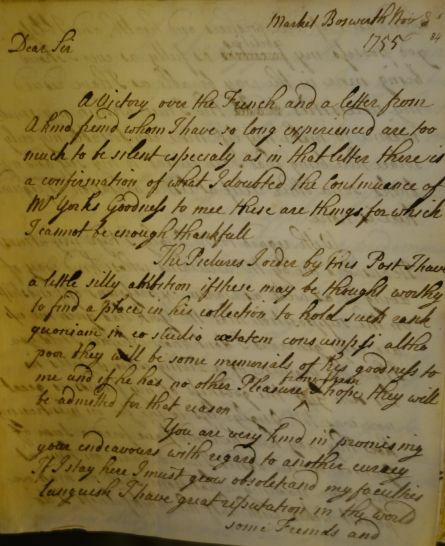 Letter to Sanderson Miller in July & Aug 1764. 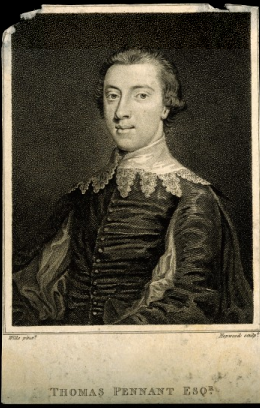 Deerhurst’s letter refers to Mr Wills having painted his portrait and thanking Miller for expressing his admiration of it. Miss Elizabeth Turner. Daughter of Sir Edward Turner 2nd Bt. 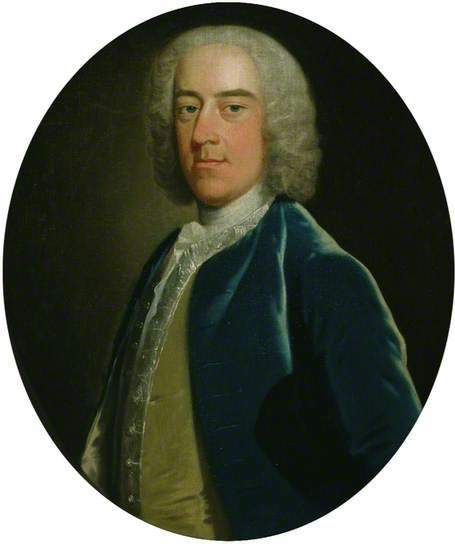 (1719-66), of Ambrosden, Oxon. 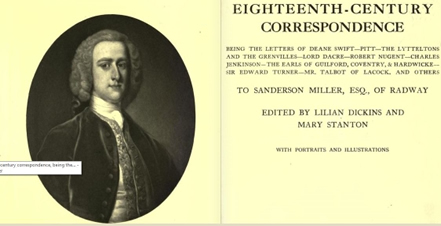 Lit: A couple of letters from Sir Edward Turner to Sanderson Miller in July & Aug 1764, the first mentioning to Miller that he had not forgotten that Miller had asked to be told when Wills was at Ambrosden, the second confirms he is at Ambrosden and that Miss Turner has already sat to him. FRS, FRCP, FSA. 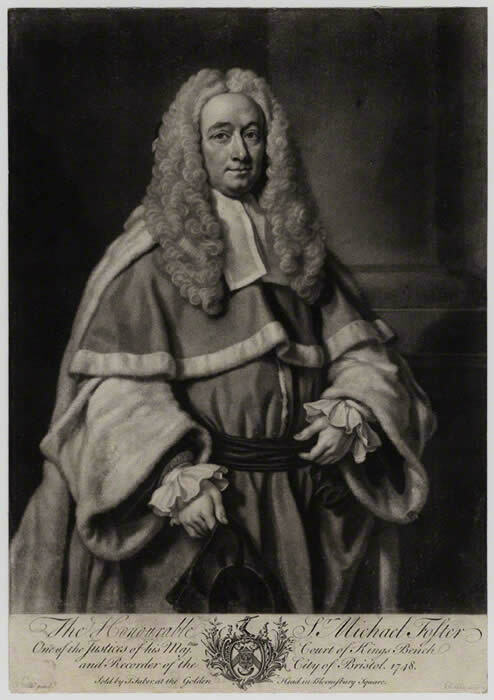 Antiquary and Medical doctor Pioneer of field archaeology. Ref: Stone Henge. 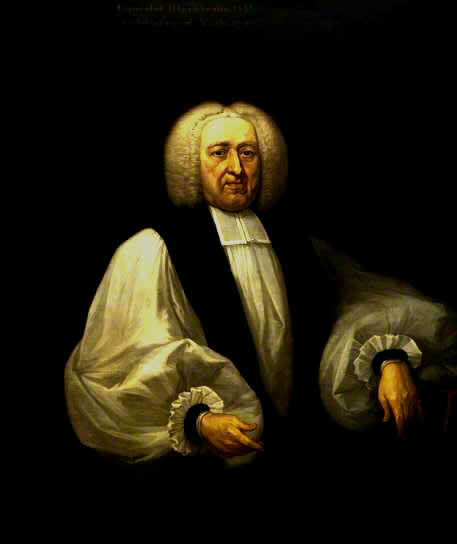 Stukeley concludes his own portrait list with 'My picture in clerical habit, by Wills'. Mrs. Reginald Lane Poole; Catalogue of Oxford. Portraits. F. O'Donoghue and H.M. Hake; Catalogue of engraved British portraits preserved in the Department of Prints and Drawings in the British Museum.